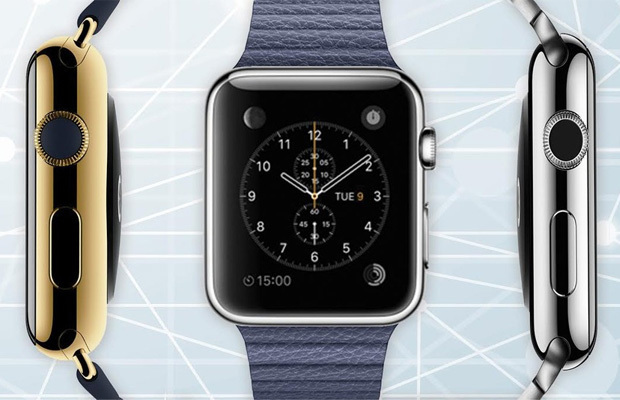 Good news: The Apple Watch will be made available for pre-order this Friday. The bad news: Even with a reserve of the highly anticipated smartwatch, you could still be waiting till May to receive it. German Apple blog Macerkopf first stumbled on the discover with German and United Kingdom Apple Online Stores showing several models scheduled to ship around April 24th – May 8th, while others are slated for arrival somewhere between 4-6 weeks. We still don’t know if there are other global stores that will be limited in stock, though at the moment, it’s pretty clear certain parts of the world will fall short of its Apple Watch estimates. In other words, don’t freak out if you don’t get a device at launch, as several others will be in the same boat.